We service all brands - Residential replacement - Free Equipment & Installation Estimates - Ask about our Extended Service Agreements - Be comfortable quick! - Convenient Financing Available - Ask me about our special financing offers! 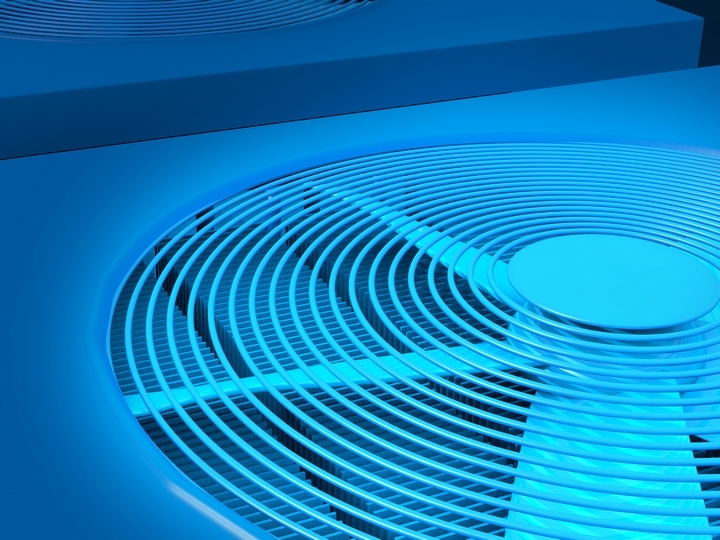 Looking for quick expert help with your Hvac system? Look no further! 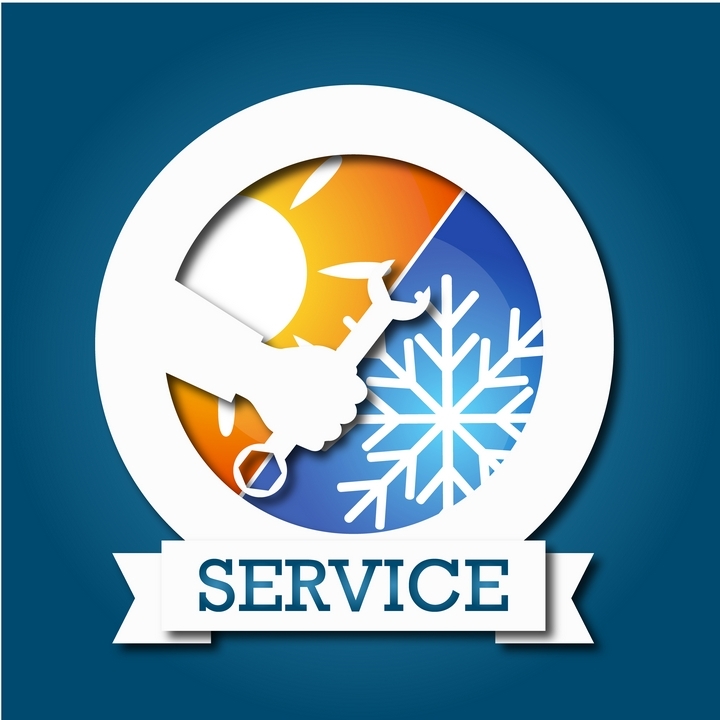 At JBS Heating & Cooling we offer the finest service around. If you need help keeping your home comfortable give us a call at (630) 908-0390! 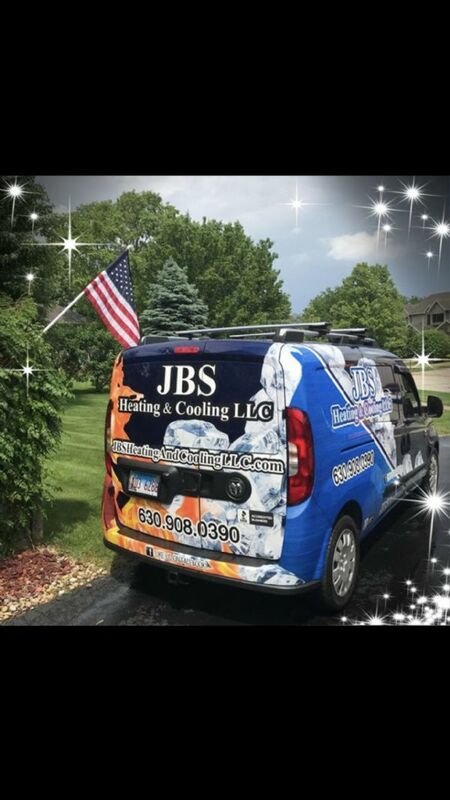 Jbs Heating and Cooling is a full service heating and air conditioning company that provides peace of mind service,maintenance and installation. Services provided to Cook,Dupage,Grundy and Will counties. Our professionally trained HVAC technicans provide options for the best solution to ensure service is done right the first time. Our customers are family and complete satisfaction is our #1 priority.